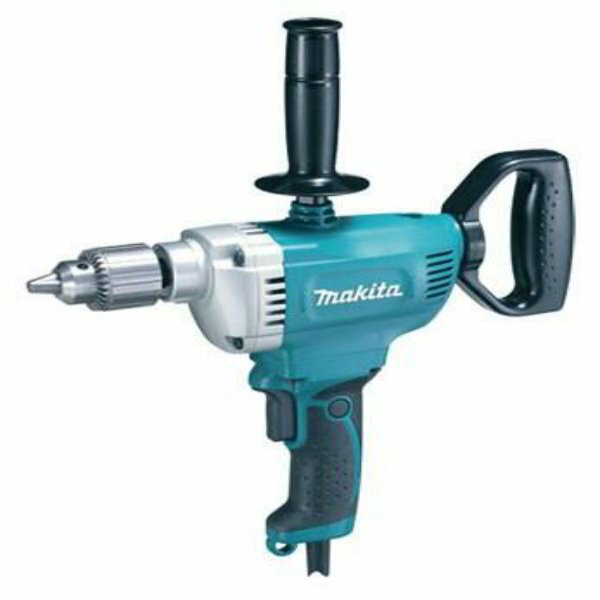 Makita DS4010 High Torque Drill 13mm is a high-performance power tool from the world’s leading power tool manufacturer. It comes with full 360 degrees rotatable D-handle with 24 stops for multi-position operation. It is designed with great features including double insulation, forward/reverse rotation, keyed chuck, and variable speed control. It also comes with new aesthetic design, featuring non-slip elastomer covering on the main handle for a sure and comfortable grip.